Stay At Castaway – Salt Cay, Turks & Caicos – At Castaway you will find unparalleled barefoot elegance on one of the most pristine beaches in the world. 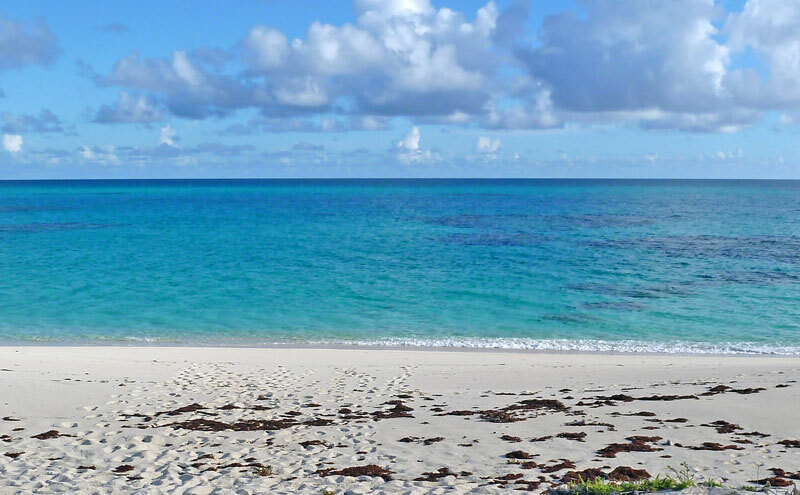 Your French doors open on to Salt Cay’s famed North Beach that rivals Providenciales’ world class Grace Bay, with one exception; you will have North Beach on Salt Cay all to yourself! Treat yourself to a Caribbean vacation of a lifetime! Hotels, Salt Cay, Turks & Caicos. Bookmark.